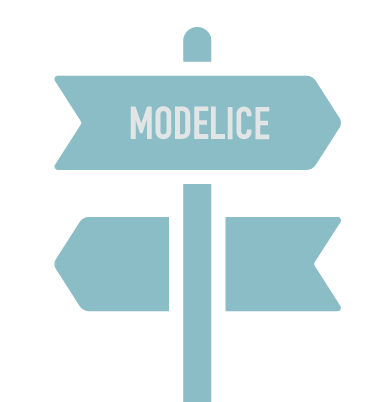 ModelICE is not just a new tool for cloud-based modeling. It’s a complete toolbox. Always providing you with exactly what you’re looking for. 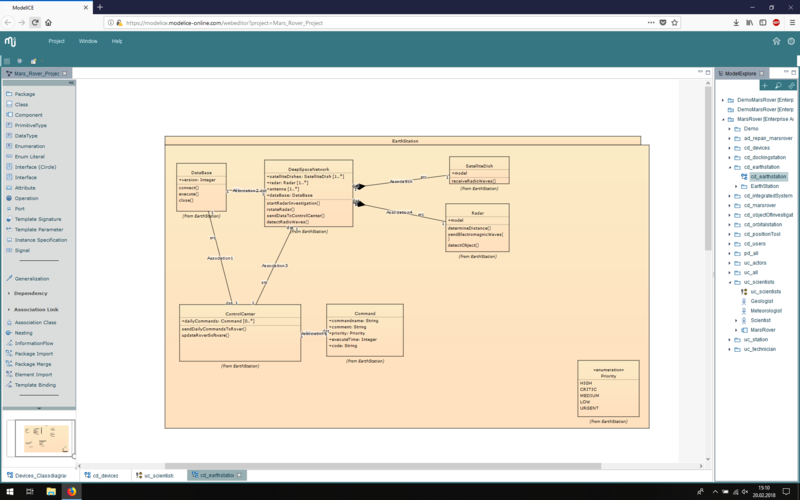 The huge modeling platform is – of course – compatible with the Unified Modeling Language (UML) and other common modeling languages und tools. ModelICE likes to integrate and to be integrated. This unlimited compatibility empowers you to manage your software development process efficiently. As ModelICE is browser-based and follows the cloud-principle everybody involved is always at the same level. No time-consuming administration. No permanent installation effort. No downtime through hardware capacities limits. Every step is anticipating the next and you can stay flexible in case of unexpected issues. Just look into the ModelICE-toolbox. You will find your solution. 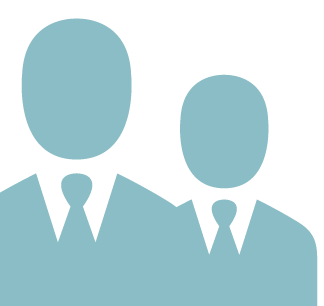 ModelICE is developed by ingrano solutions. We are an experienced innovator of model-driven software tools and are closely connected to the Fraunhofer Institute for Open Communication Systems. This bundled competence enables us to provide both holistic and individual solutions. ModelICE is optionally backed by our highly regarded ModelBus® system – the conductor of the model orchestra. The virtual bus-like tool environment seamlessly exchanges data between tools from different vendors. ModelBus® is the backbone of complex processes, countless times proven in various industrial projects. And we go on – constantly improving our modeling tools. 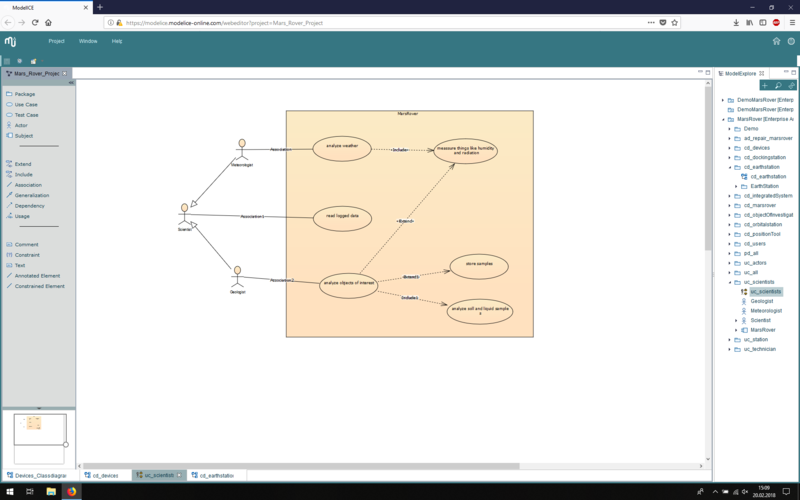 Currently, we are working on integrating ModelICE completely in Eclipse Che, for us the most promising software platform for cloud-based modeling tools. Done right, model-driven engineering can provide you with tools to manage complex software systems efficiently. To abstract essential elements of software development simplifies the development process, reduces mistakes and thus costs, and improves communication between domain and software experts. Creating models can promote both, the compatibility of tools and its users. Get faster By intuitive and fast user interface and a fully integrable modelling platform. Get free By full compatibility to modeling standards and many individual modeling languages and tools. Get compatible! By gaining diverse deployment modes for seamless integration to the common tools. Get not lost! By full traceability of requirements, artifacts, tools and process steps. Get all scales! By horizontal scalability of model sizes, containers and clusterings. Get together! By collaborating in real-time through automated synchronization, link sharing and interactive reviewing. Get smart! By sharing tools and development environments that had to be separately installed before. Get ahead! By being always up-to-date through continuous quality control and review of standard conformity. to get a free demo. Imprint & Data Protection © 2018 modelice.io | All rights reserved. © 2018 modelice.io | All rights reserved. 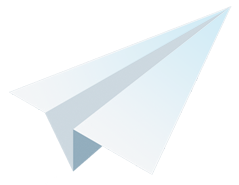 ModelICE is a product of Ingrano Solutions.